JOHN Prescott has inked his high-spending show-off ways into political history – with a stash of “vanity” pens. The former Deputy PM ordered 20,000 branded ballpoints costing taxpayers £3,450. But there are so many that ministers are still stumbling over boxes of them SEVEN YEARS after he stood down. Now civil servants have been ordered to STOP ordering fresh supplies until the Prezza pens are used up. A source said: “What sort of an ego must you have to go out and order a job lot of pens with your own logo on them? The horde was discovered when Communities Secretary Eric Pickles took over the Whitehall building once occupied by MrPrescott’s empire. The ballpoints are emblazoned with the legend “The Office of the Deputy Prime Minister” – and a picture of the department’s crest. Brandon Lewis, a junior minister in the new Communities Department, said: “It is quite some legacy he has left. 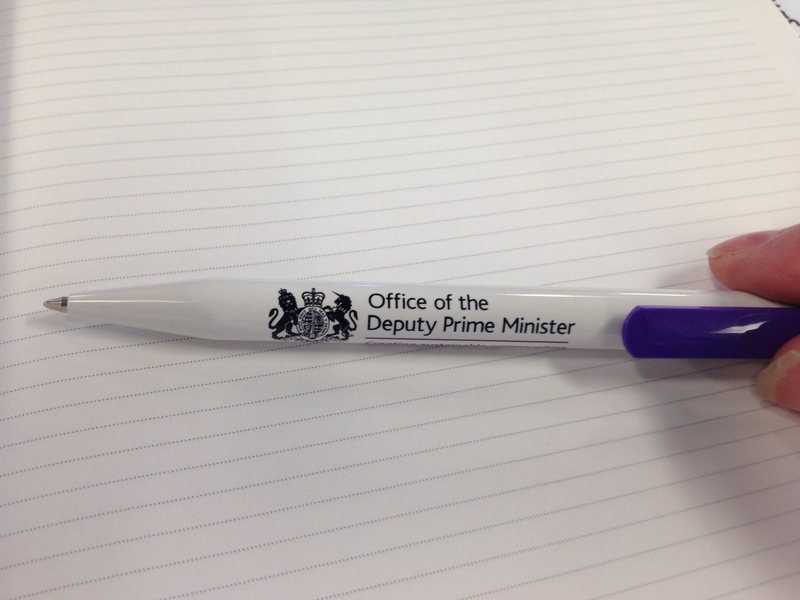 “Even now, these pens serve to remind us of the sheer vanity, waste of John Prescott and his colleagues. LABOUR leader Ed Miliband rejuvenated his top team today by bringing five new MPs into his inner circle. Rookies from the 2010 intake were promoted to the front bench as Mr Miliband staged his first shadow cabinet reshuffle since he landed the job a year ago. Mr Miliband took advantage of a party rule change which allows him to choose his own spokesmen – ending the traditional elections by MPs, union chiefs and grass roots members. 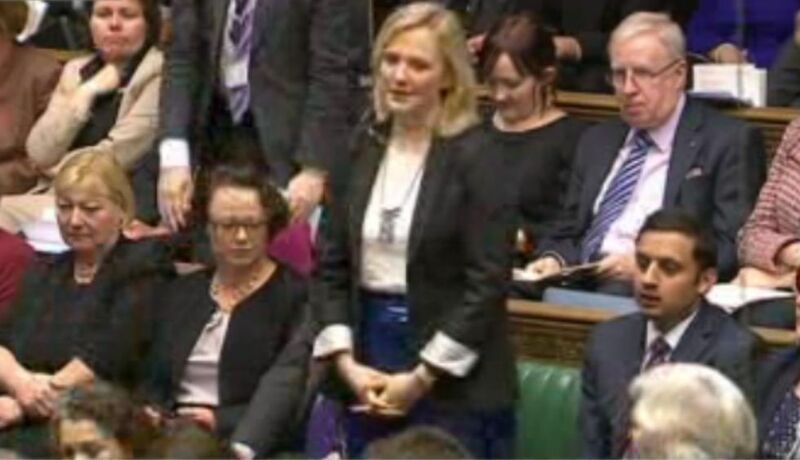 Five senior MPs go out to make way for new blood – most of whom have only been MPs for less than 18 months. Rachel Reeves (pictured right), a former Bank of England economist, becomes deputy to Ed Balls in the Treasury team. She has impressed the leadership with a wave of TV appearances since winning the Leeds West seat last year. The previous holder of the post, Angela Eagle, moves to be shadow Commons leader. 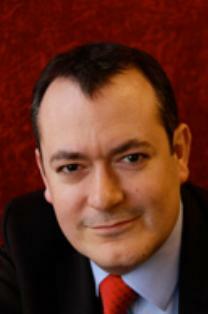 Stephen Twigg, also part of the 2010 intake, takes over as shadow education secretary, the present incumbent, Andy Burnham, moving to health – where he served as secretary of state in the last government. Chuka Umunna, another talented, young new arrival, gets the important business brief. 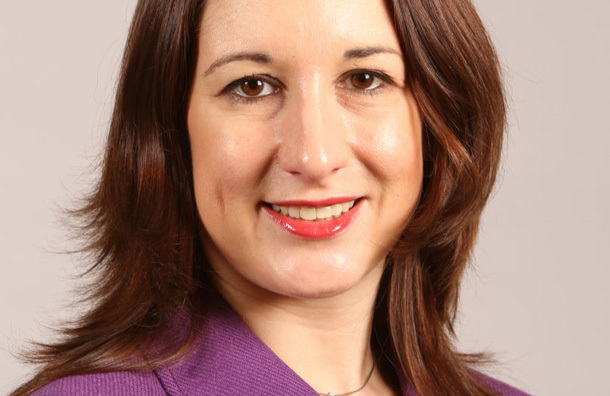 Rising star Michael Dugher (pictured below left) will attend shadow Cabinet as Cabinet Office spokesman without portfolio along with fellow newcomer Liz Kendall, who becomes shadow minister for care of older people. In other changes, Hilary Benn takes over at Communities and Local Government, raising the delicious prospect of regular Commons jousts with Eric Pickles. Ivan Lewis is moved from Culture Media and Sport to International Development, where he was a junior minister in the last government. He said he was “delighted” to be returning to that field and added: “My time there was one of my most satisfying in government, helping to change the world.” Mr Lewis is replaced at Culture by deputy Labour leader Harriet Harman. 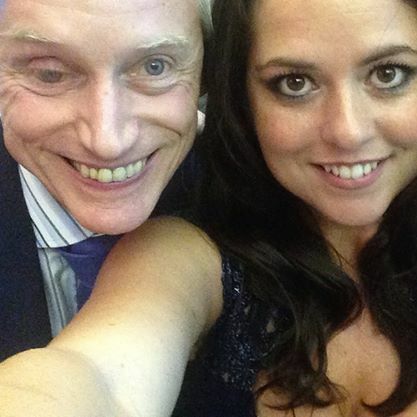 Those sacked by Mr Miliband include Shaun Woodward, replaced at Northern Ireland by Vernon Coaker and Meg Hillier, who gives way at energy for Caroline Flint. Ann McKechin is dropped as shadow Scottish secretary in favour of Margaret Curran. Eleven shadow minister held on to the same jobs, including the top three – shadow chancellor Ed Balls, his wife Yvette Cooper at home affairs and Douglas Alexander as Foreign Office spokesman. Sadiq Khan keeps his job as shadow justice secretary and chief whip Rosie Winterton remains in place, as does Jim Murphy at defence, Maria Eagle at transport and Tessa Jowell on Olympics. Peter Hain remains shadow Wales secretary, Mary Creagh will continue speaking on the environment and Liam Byrne stays on as shadow work and pensions secretary.